(DNI) The Director of National Intelligence James R. Clapper today unveiled the 2014 National Intelligence Strategy – the blueprint that will drive the priorities for the nation’s 17 Intelligence Community components over the next four years. The National Intelligence Strategy (NIS) is one of the most important documents for the Intelligence Community (IC) as it sets forth the strategic environment, sets priorities and objectives, and focuses resources on current and future budgets, acquisitions and operations decisions. Most importantly, the strategy builds on the success achieved with integrating intelligence since the previous NIS, as demonstrated by both high-profile operational achievements and significant enterprise improvements. “Intelligence integration is a journey, not an end state, and The National Intelligence Strategy is another way to promote the integration of the 17 Intelligence Community components, which has been my major theme for the past four years. I believe it’s the reason my post and office exists, and it’s what the 9/11 Commission advocated and IRTPA legislated,” said Clapper. 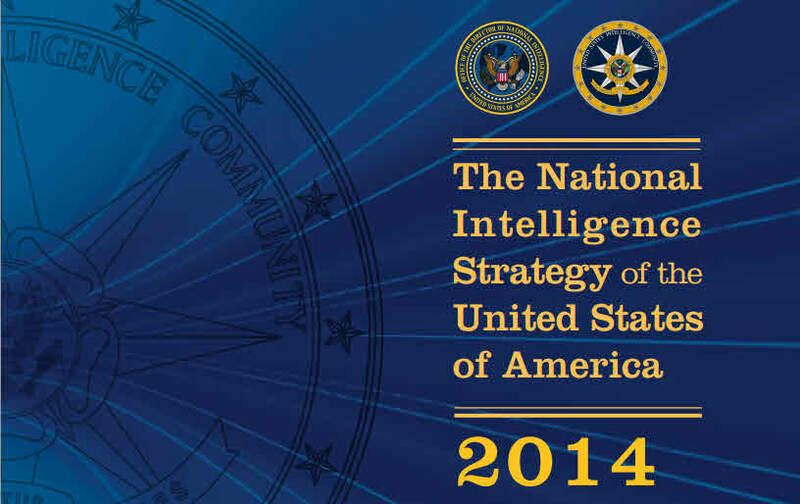 The National Intelligence Strategy lays out the strategic environment and identifies pervasive and emerging threats. While key nation states such as China, Russia, North Korea and Iran will continue to challenge U.S. interests, global power is also becoming more diffuse. New alignments and informal networks, outside of traditional power blocs and national governments, will increasingly have significant impact in global affairs. Competition for scarce resources such as food, water and energy is growing in importance as an intelligence issue as that competition exacerbates instability, and the constant advancements and globalization of technology will bring both benefits and challenges. “I’ve often said publicly that the United States is facing the most diverse set of threats I’ve seen in my 50 years in the intelligence business. We face significant changes in the global and domestic environment and must be ready to meet the 21st century challenges and to recognize emerging opportunities,” said Clapper. The strategic environment also includes factors that Clapper said affect IC capabilities and what he referred to as “a perfect storm” that is degrading IC capabilities including: 1) the theft and leak of NSA documents and the associated loss of collection capabilities; 2) the resulting damaged relationships with foreign and corporate stakeholders; 3) the conscious decision to stop collecting on specific targets; and 4) increasingly constrained budget resources. “In many cases, we’ve chosen where we’re taking risk, cutting specific programs, stopping specific collections and declassifying specific documents. All of those are good choices, as long as we recognize that we-as a nation-have to manage the attendant risks,” he said. The National Intelligence Strategy identifies and explains the IC’s objectives – what the IC intends to accomplish (mission objectives) and how the IC will accomplish them (enterprise objectives). The seven “mission objectives” are: 1) strategic intelligence; 2) anticipatory intelligence; 3) current operations; 4) cyber intelligence; 5) counterterrorism; 6) counterproliferation; and 7) counterintelligence. The six “enterprise objectives” are: 1) integrated mission management; 2) integrated enterprise management; 3) information sharing and safeguarding; 4) innovation; 5) our people; and 6) our partners. 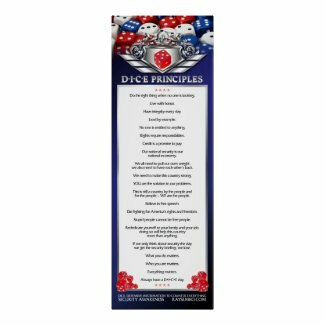 For the first time, The National Intelligence Strategy includes the seven “Principles of Professional Ethics for the Intelligence Community,” which were published in September 2012: 1) mission; 2) truth; 3) lawfulness; 4) integrity; 5) stewardship; 6) excellence; and 7) diversity. “Each of these seven principles has been a part of the IC I’ve known for 50 years. I believe, if we keep these in front of us, we can continue the crucial work in support of our senior policy makers while we also increase transparency and protect privacy and civil liberties,” concluded Clapper. The Office of the Director of National Intelligence oversees the coordination and integration of the17 federal organizations that make up the Intelligence Community. 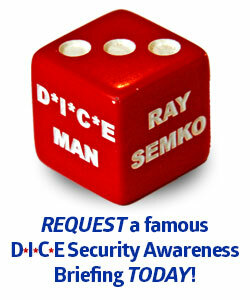 The DNI sets the priorities for and manages the implementation of the National Intelligence Program. Additionally, the DNI serves as the principal adviser to the President and the National Security Council on all intelligence issues related to national security.